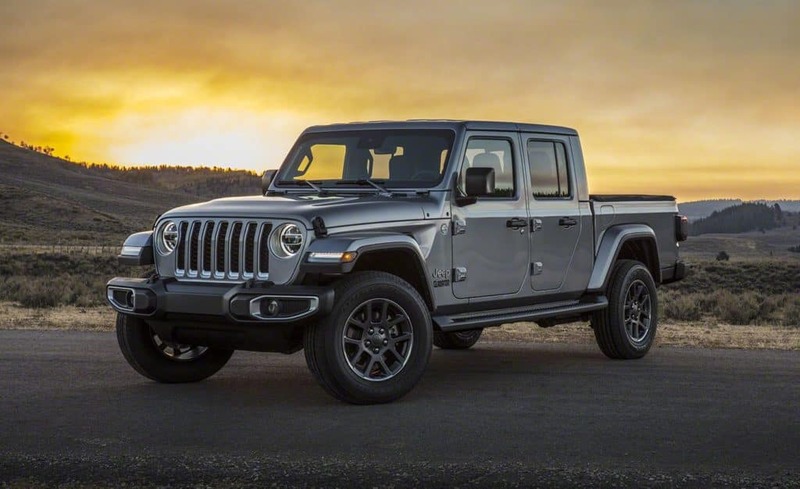 We’ve all been waiting long enough for the all-new 2020 Jeep Gladiator, wouldn’t you say? Rumor has it, we could see the new Jeep truck as early as April, but that hasn’t stopped us from researching everything we can in the meantime. Perhaps the most notable features of the Gladiator, are its Best-in-Class towing and payload. This truck can tow up to 7,650 pounds, which allows you to bring along pretty much any toy or trailer you’ve got, and it has a payload of up to 1,600 pounds. It’s also the only open-air pickup truck in its segment of the industry, keeping in line with the signature sporty versatility found in the beloved Jeep Wrangler. On the interior, the Gladiator boasts an available Largest-in-Class 8.4-inch touchscreen complete with Apple CarPlay and Android Auto integration, as well as the Uconnect 4C NAV, and a removable Bluetooth wireless speaker. If you want to read more about the 2020 Jeep Gladiator, and how it compares to its competition, the 2020 Toyota Tacoma, check out this Cars.com article here.